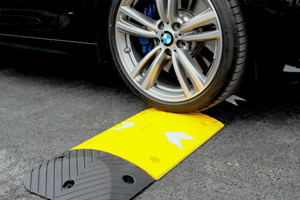 Made from lightweight aluminium and robot welded for a solid and durable construction, you can take your truck ramp anywhere you need and it can lay flat for easy storage whenever you’re not using it. 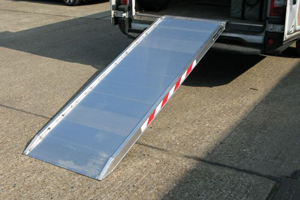 Our selection of truck tramps come in a variety of sizes and two capacity options, either 1000kg or 2000kg. 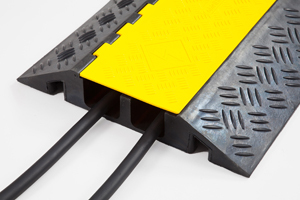 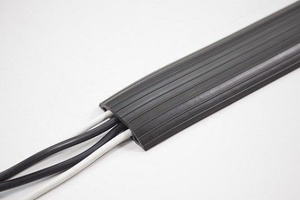 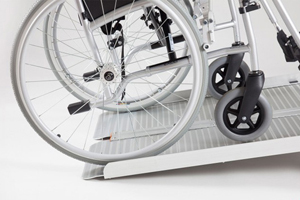 These ramps have been certified and tested to 200% of this capacity to ensure ultra-strong support. 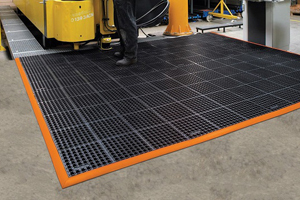 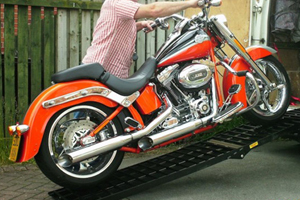 All our truck loading ramps are built for easy handling and come with a durable non-slip surface. 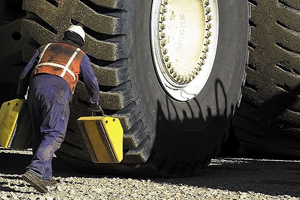 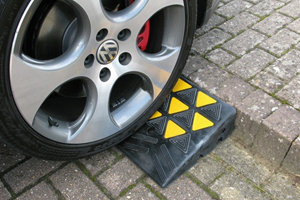 They are compliant with health and safety guidelines and our affordable prices include VAT & Mainland UK Delivery. 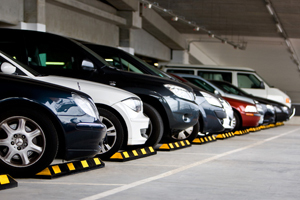 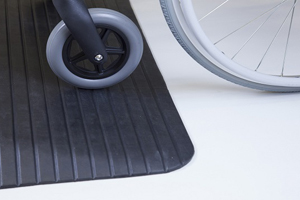 For ramps less than 3000mm long please see our range of van ramps.